You need a project & portfolio management software that can scale across the enterprise without sacrificing efficiency or control. 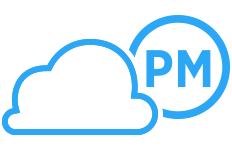 Our 100% cloud-based software is secure, rapidly deployed, and easy to use for PMOs, project managers and global teams. Tools like portfolio dashboards, interactive Gantt charts, online timesheets, and enterprise resource management let you plan, schedule, track and report on even the biggest projects. 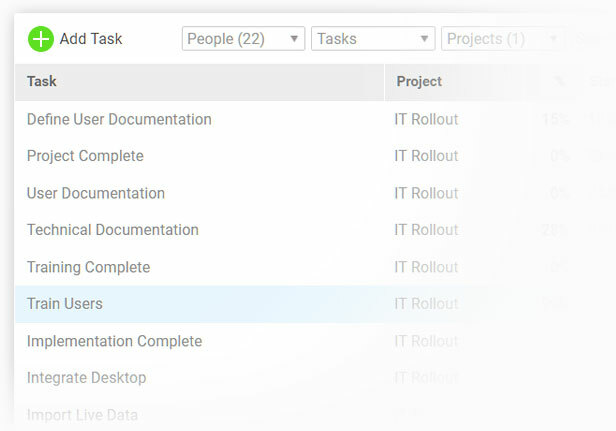 ProjectManager.com gives you the power to focus on key metrics without losing sight of strategic objectives, keeping project teams and stakeholders aligned. Manage projects with powerful portfolio management tools like PPM dashboards, Gantt charts, and 1-click reports. Track and allocate workload and resources for teams all around the world, while taking into account national holidays and vacation time. Make tedious email chains a thing of the past with efficient collaboration tools like team chat, discussion boards and file sharing. Plan and schedule enterprise-level projects with the most capable planning software in the industry. 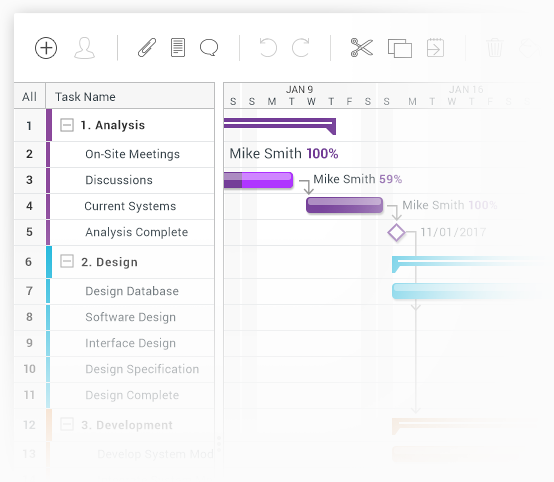 Our interactive Gantt charts let you assign tasks, track milestones and monitor planned versus actual progress with visual task bar shading. Plus, you can automate scheduling with task dependencies. 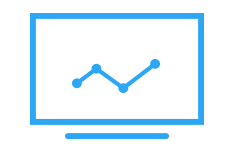 Change a deadline and all dependent tasks automatically update — even across projects in a portfolio. Create personal tasks or assign them to team members. Share tasks and issues with anyone in the company, and get email alerts whenever a task is updated, keeping you on top of every deliverable. Prioritize tasks that matter most, then mark them as done as you and your team work together towards an ultimate goal. Team workload and resource management tools let you assign the right work to the right employees, ensuring that no one is overburdened or underutilized. 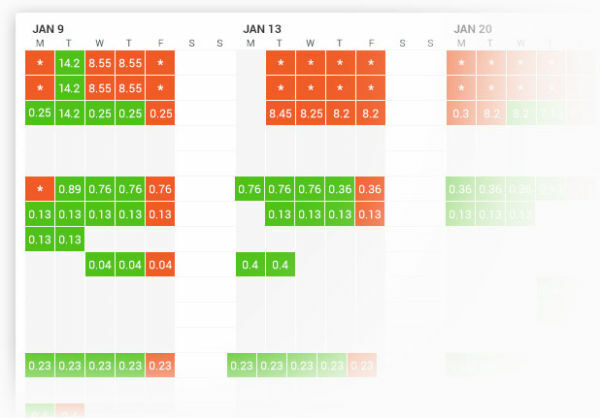 A color-coded view lets you quickly spot resource availability for simple capacity planning. Plus, you can create workload reports to continually reevaluate your process. Our collaboration tools give you the communication features you need to expedite approvals with board members, team members, and other departments. 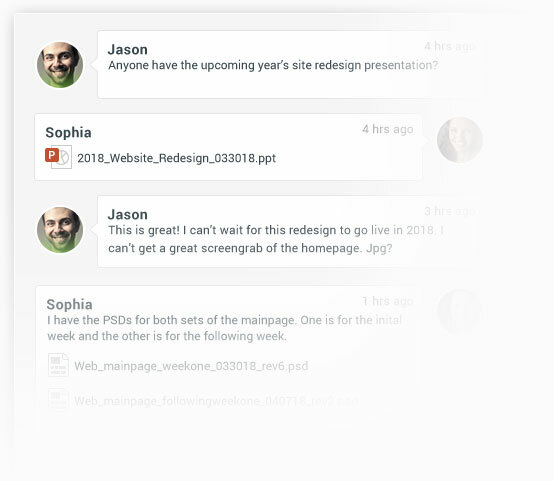 Attach relevant project files to any task, create discussion boards for critical topics, and share reports with one click. Quicker communication means more slack and shorter lifecycles. Group projects into a portfolio and evaluate their collective progress in real time. Our dashboards provide live insights into task progress by team member, financials and planned vs actual progress. 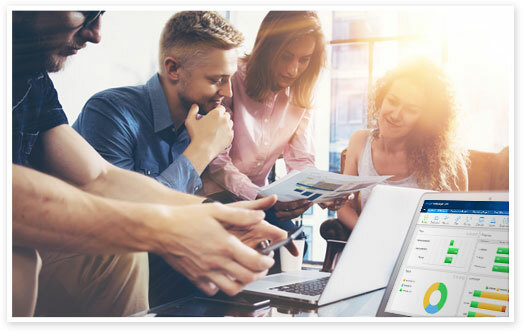 Create customized dashboard views and share relevant data with stakeholders with easy, one-click reports. 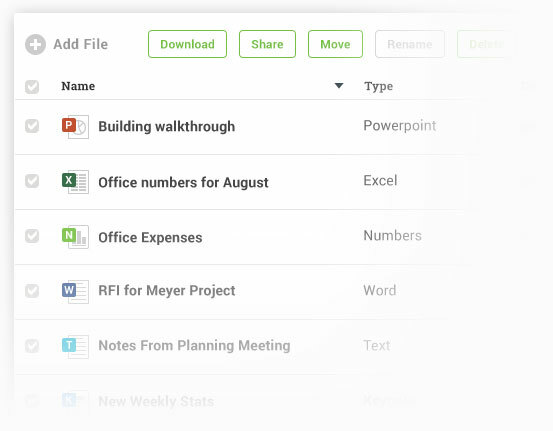 ProjectManager.com is fully compatible with Microsoft Project, Excel and Word files, making it easy to import attachments from team members or old projects. With over 400+ integrations, including Google apps, you don’t have to discard what already works. 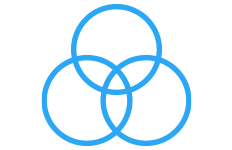 We even developed an API to support custom integrations, so your dev team can build exactly what you need to succeed.